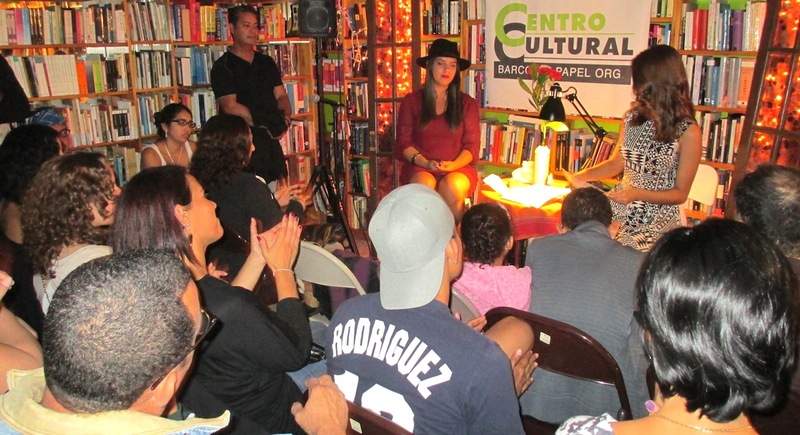 Art, culture, music and poetry have a home for expression in Elmhurst and Jackson Heights at Centro Cultural Barco de Papel, which has served the Latin American community for more than ten years. Barco de Papel opened in 2003 as a bookstore ready to address the needs of the neighborhood of its nascence, notably the most culturally diverse zip code of the USA, a place where the world meets in a 5-mile radius. 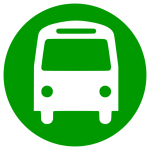 Our name is well-known not only among our Spanish-speaking customers but also among researchers and lovers of Latin American culture due to our ongoing events. Readings and book signings by local authors, open mics for poets and writers, play readings (classics and local playwrights), classes, workshops, literary gatherings and presentations illustrating our wide musical culture have formed part of the extensive and cultural programs offered at Barco de Papel. Barco de Papel works hard to ensure that the Spanish language is passed on to new generations and enthusiasts. In our children’s program “La Hora del Cuento (The Story Hour)” young ones discover a fun way to learn and interact in Spanish. Other events such as puppet shows, descriptive presentations of Latin American musical culture, arts and crafts workshops, reinforce the cultural pride and roots that stem from the extraordinarily diverse Latin American community. At Barco de Papel, parents will find a wide selection of timeless children’s books. 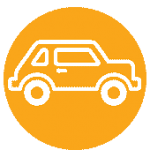 Parents who want their children to learn Spanish and/or maintain their Spanish language skills have found our bookstore and cultural events a precious resource. Our humble bookstore serves as a meeting place for artists, poets and writers who work day and night perfecting their craft, motivating them, and hopefully serving as a launching pad for their talents in New York City’s stage. 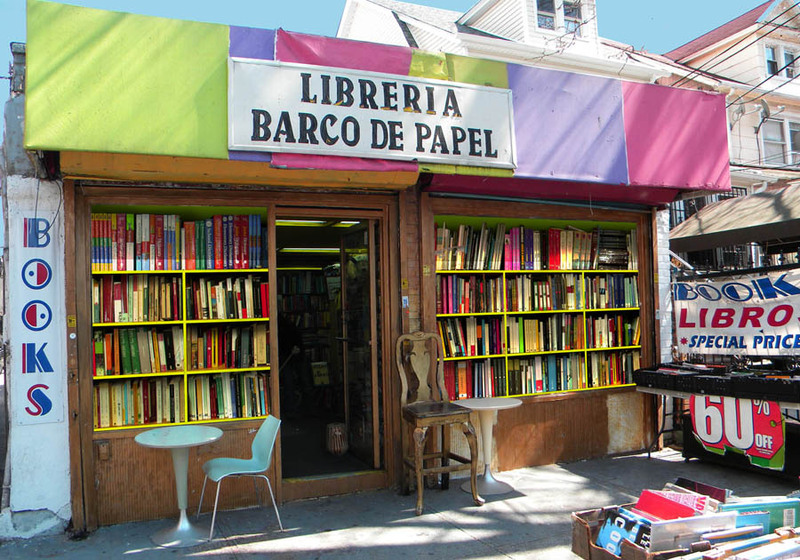 Barco de Papel continues to be true to their mission of providing a corner for Latin American culture in the New York City landscape. 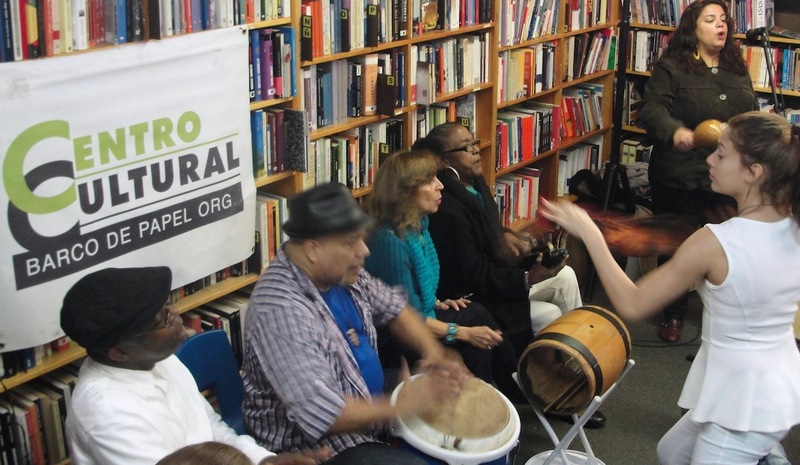 Our mission, our true north, is to strengthen the identity of the Latino community in New York City through increased cultural and artistic activities, with emphasis on literature that embraces multiple forms of expression. 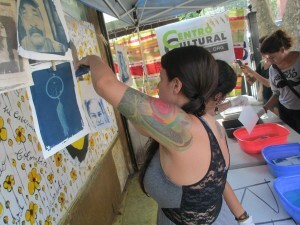 We also work in conjunction with many organizations and institutions to promote the soul of Latin American culture.